Two studies were conducted on mobile strategy in retailers and listed companies. 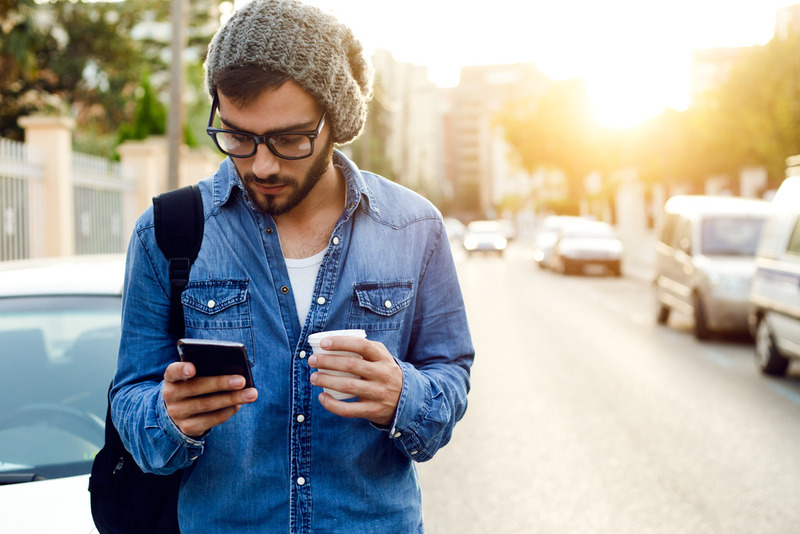 The first found that heavy focus on mobile leads to a reduction in transaction value and the number of order lines. However the transaction count may increase. Effectively customer are spending less but more frequently. Now if you’re a retailer who has to ship goods this becomes an issue as there will be frictional costs to every order (even if you charge for delivery). Also, the second study of publicly traded companies found that stock returns were poorer when the company had a higher ratio of mobile orders to other online orders. A further thought from me was to ensure that you’re looking at customer lifetime value metrics and segmenting customers based on their channel usage. This may highlight customers who can be given incentives to place larger mobile orders. Consider opt-in for other channels – can you get an email address from them to take the experience to other channels? 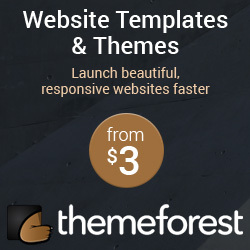 Can you prompt for newsletter opt-in if they don’t have it? 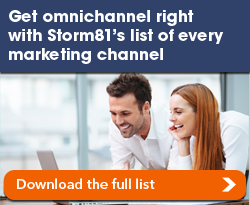 For more on channel strategy, take a look at Storm81’s list of every marketing strategy. If you’re inclined to read academic marketing texts you can download the full research paper entitled The Dark Side of Mobile Channel Expansion Strategies from the Marketing Science Institute.